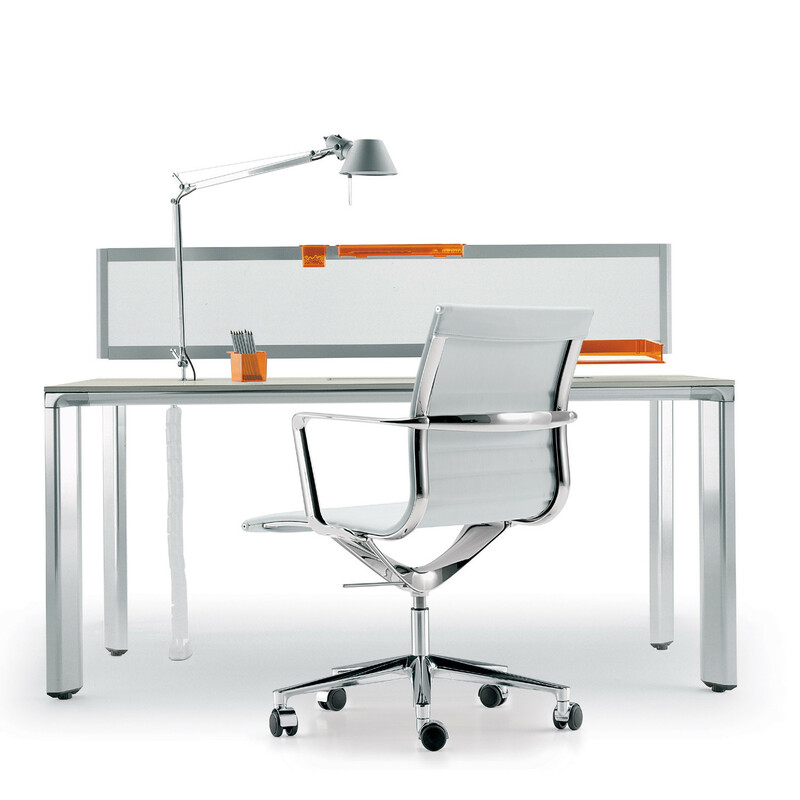 Spin Office Desks are available as single workstations and can be doubled up to form office bench desks to create teams of office desks for an open plan work environment. 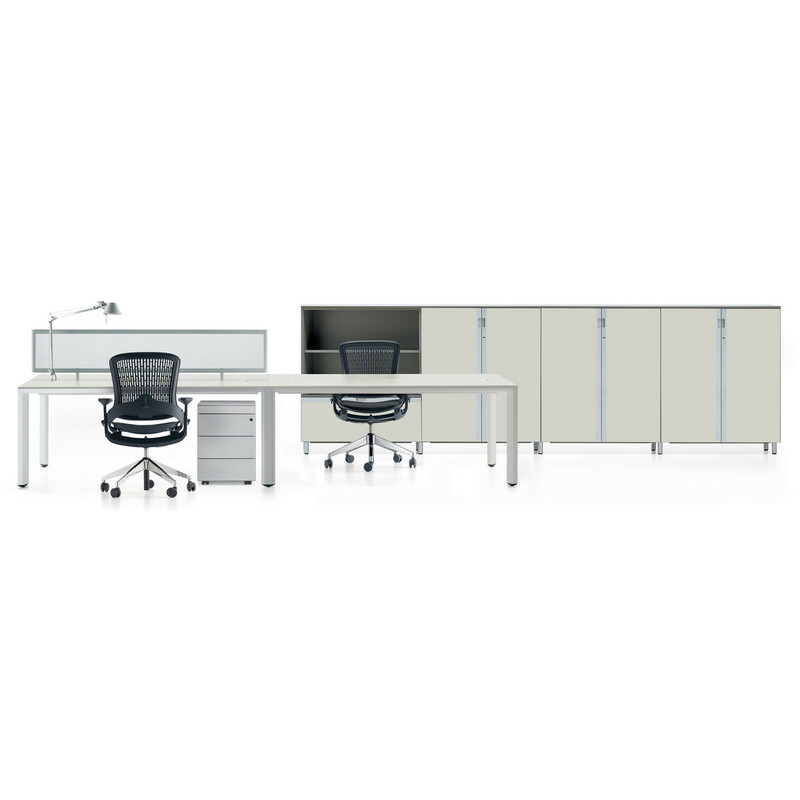 Depending on the user’s requirements, Spin Office Desks are available with or without a cable access flap for the management of power and data. 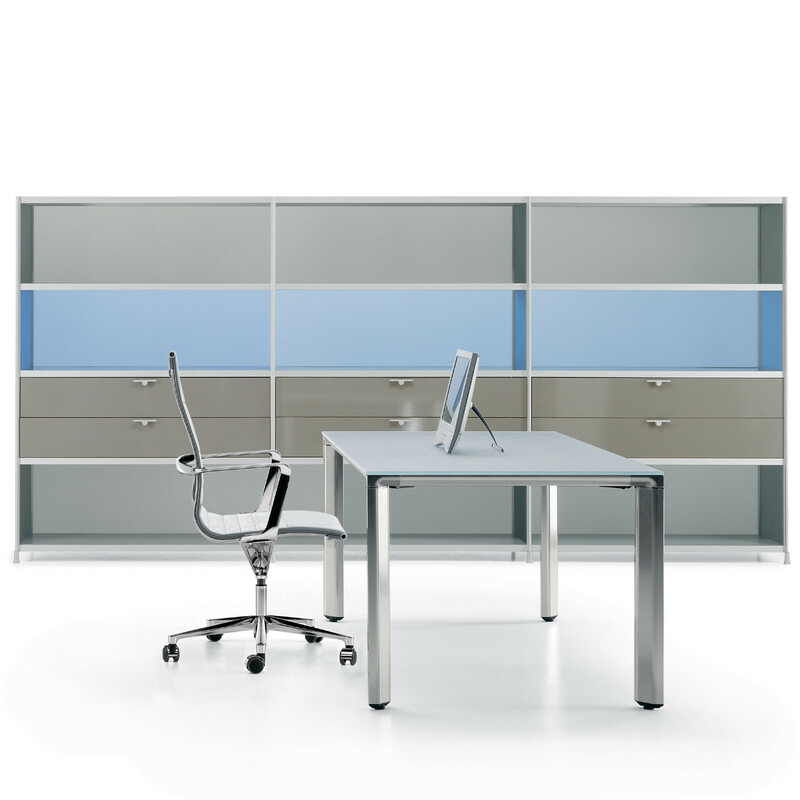 Desktop finishes offered in the Spin Desks range: underpainted acidated glass, wood veneer or laminates. 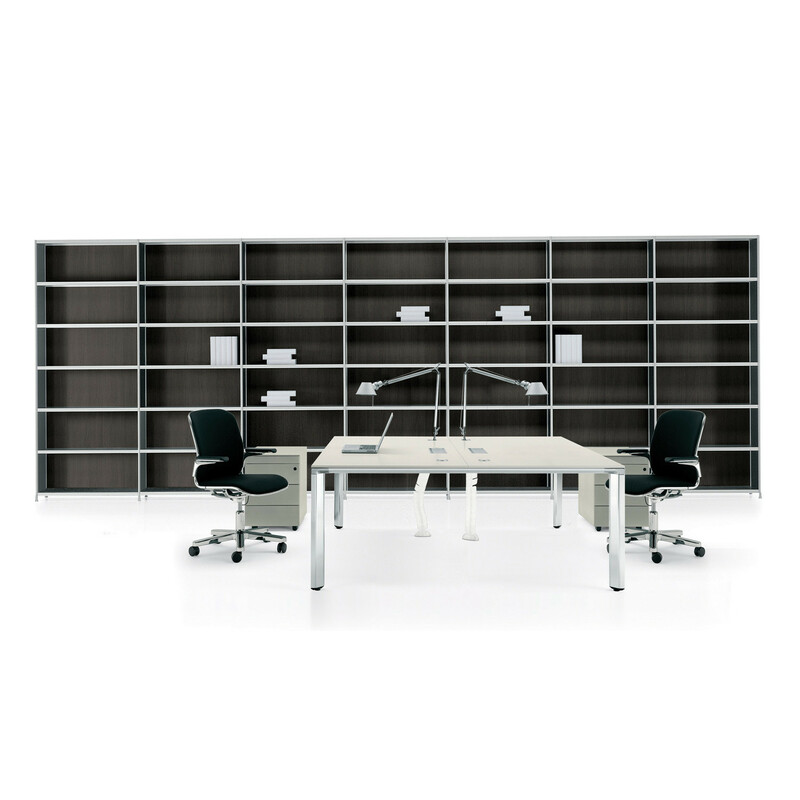 Featuring a simple, clear and neat design, the Spin Office Desks are a great solution as it enables the user to easily re-adapt its configuration at any time. 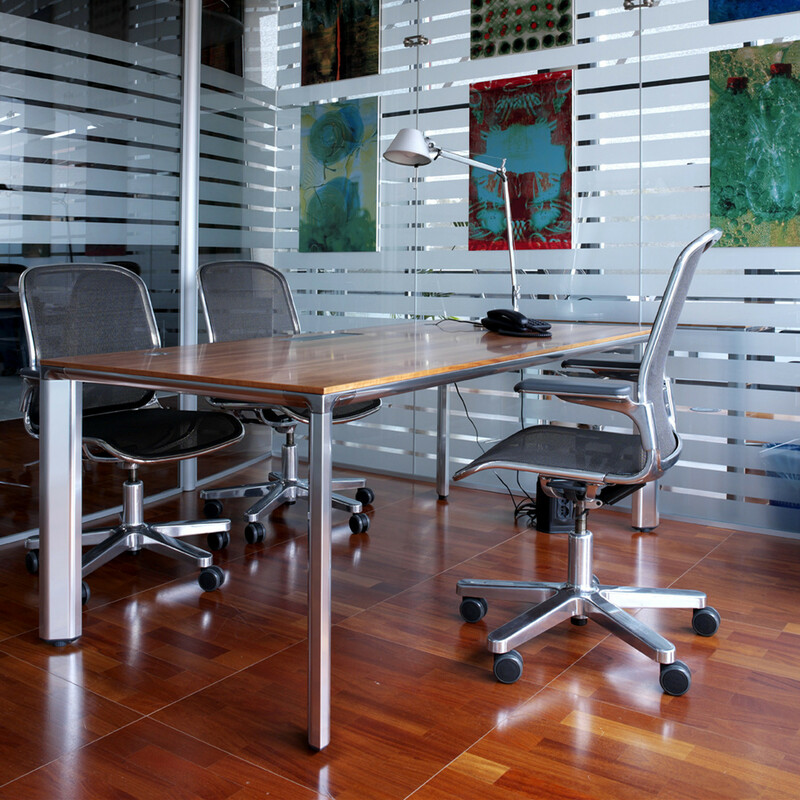 Spin Table Collection is a modular table system, flexible and versatile, an ideal solution for a growing business. 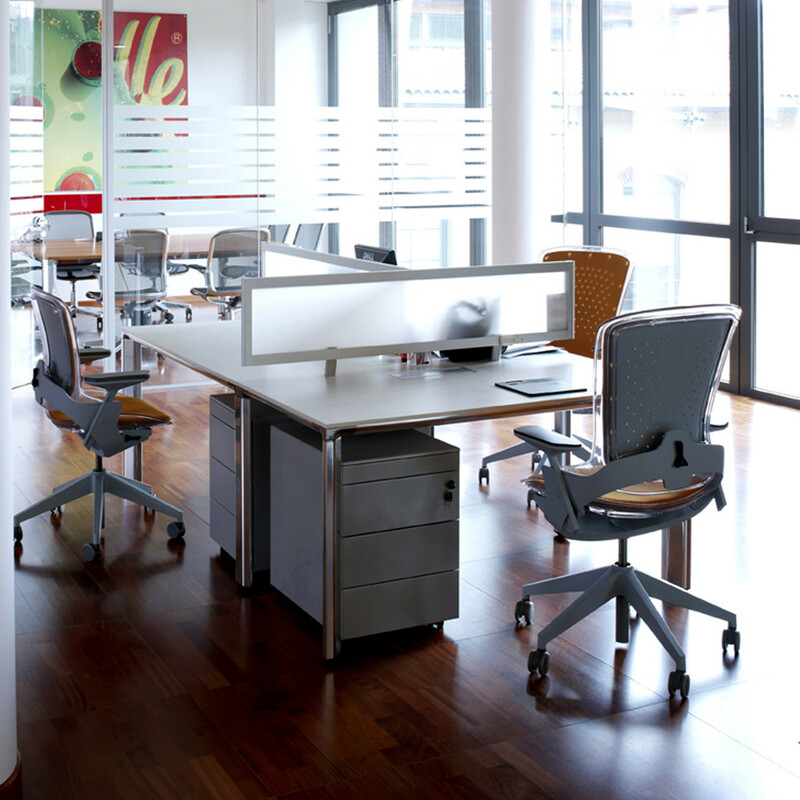 You are requesting a price for the "Spin Office Desks"
To create a new project and add "Spin Office Desks" to it please click the button below. 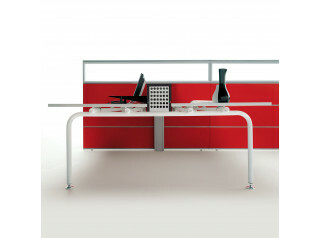 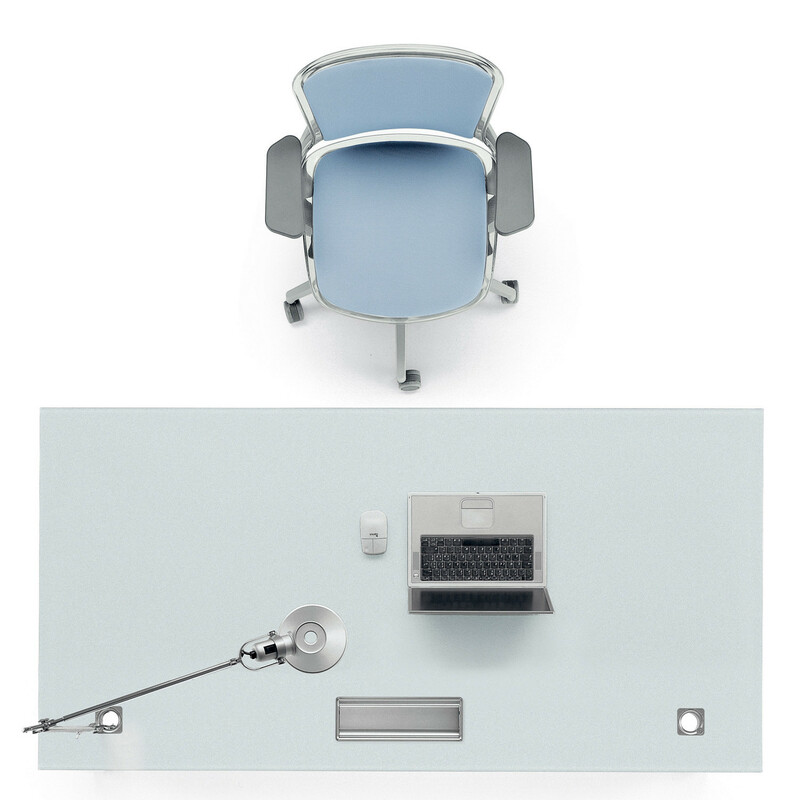 To add "Spin Office Desks" to an existing project please select below.